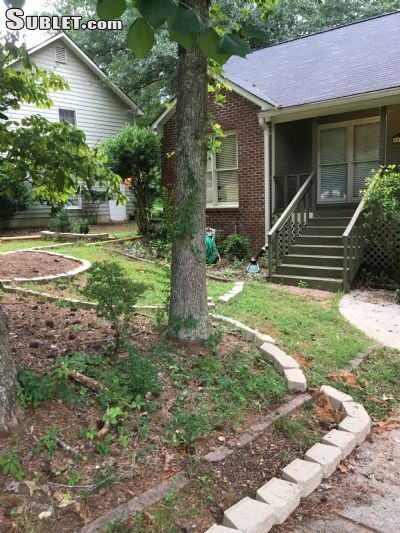 THREE BEDROOM, two bath home features deep and tall two-car garage, vaulted rooom with fireplace, separate dining room, eat-in kitchen bar with breakfast area, screened in porch overlooking yard, deck and pool and so much more! conveniently located with access to Jamerson Rd, Hwy 92, Canton Rd and I-575 with shopping, restaurants and downtown Woodstock just minutes away and Atlanta less than 30mi. ADT security system, Phone and Comcast High .. Speed Internet. Available March 1, 2018. Visit Our Website.